A 7th grade teacher in New Orleans, Louisiana is proving that learning can be fun! Rewriting the lyrics to Beyonce’s latest hit anthem, ‘Formation’ (in English and, partially, in Spanish), Ciera Paul managed to teach her students how to find the circumference of a circle, find the area, and remember the degrees of different angles. Dubbed by many as the “coolest teacher ever”, Ciera is proving that students can learn to love learning if teachers don’t shy away from getting creative and reaching out to kids using their own lingo. Thank you to everyone for all of the love on the video. I really really appreciate it. I was trying to reply to all of you who shared it but I just can’t keep up. Thank you! Thank you! Thank you! I am proud to show some students from New Orleans in such a positive light. ‪#‎educationmatters‬ This certainly inspires me to be even more creative as I continue my journey as a teacher. Thank you all so much!!!! 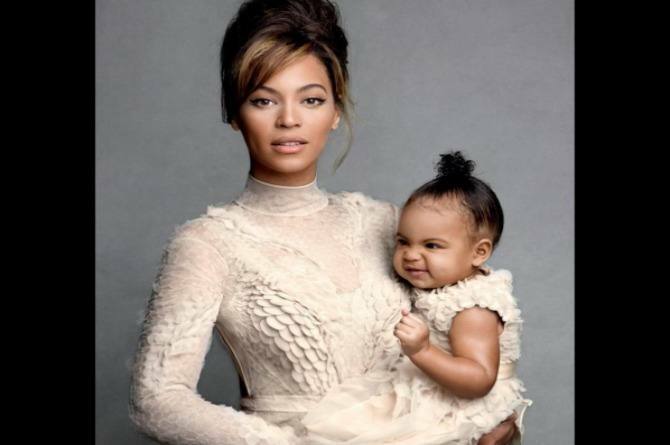 With Beyoncé’s blessing, these kids are poised for total world denomination! TV couple Yash and Gauri Tonk blessed with a baby girl again after 13 years of marriage!